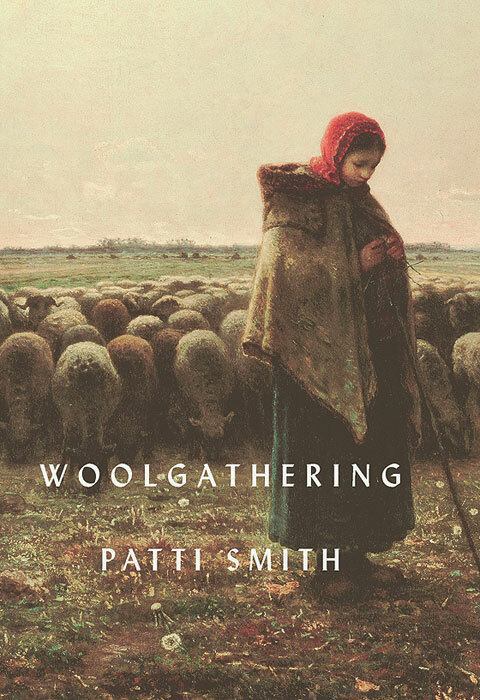 Woolgathering, Patti Smith. Re-issue from 1992, with new material. May. Bloomsbury. Kerching. Leaving The Atocha Station, Ben Lerner. July. This started on a small New York-based imprint, Coffee House Press, now being published in the UK by Granta/Portobello. If you loved Sam Lipsyte’s The Ask (which I did), this will apparently make us happy. Lionel Asbo. Martin Amis. June, Jonathan Cape. Bless this man’s soul. I live on Lionel Asbo Road. 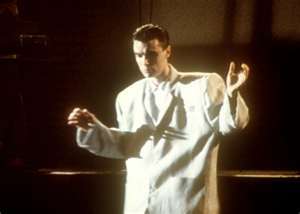 How Music Works, David Byrne. October. Canongate. 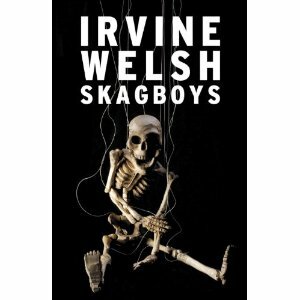 This is the book which (hopefully for David) does what album sales can’t…The legend of Talking Heads brings us all that knowledge he had stuffed inside his shoulder-pads. Landfall, Helen Gordon (fellow contributor to Ambit, I AM A NEPOTIST – sung Johnny Rotten-styleeee), paperback out in July, Penguin. Winter Journal, Paul Auster. September, Faber. ANYTHING this man delivers I lap up. Like an idiot. Especially with a title brought out in Autumn, called Winter – what can it mean? Waging Heavy Peace – NEIL YOUNG!!! October, Penguin. Christmas? 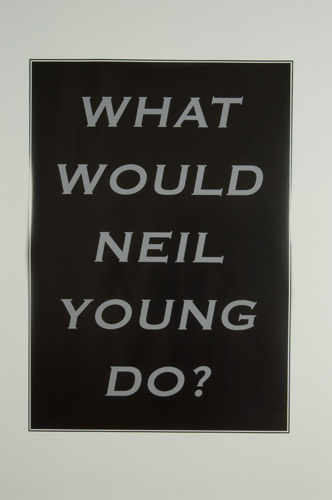 What would Neil do? Poster by Jeremy Deller, the Turner Prize 2004 winner, who I used to go and speak at when he worked in Sign of The Times in Covent Garden. Miss Eartha Kitt. Biog. Quercus, August. Sounds like a reasonable movie. I’d watch it. The Infinity of Lists, Umberto Eco. September, Quercus. A long book, probably. Smasheroonie. Decades, Cameron Silver. September. Unsure if I shall agree upon this man’s interpretation of style eras because my polemics on such trends are so severe – and the structure of time – oooo, we’ll have to see. Gulf Women, Prof Amira El-Azhary Sonbol (out already but I wanted to keep note of her name). I would like to do a popular version of this, Do Gulf Women Play Golf? Quant by Quant, reissued on V&A in paperback, September. It’s a book described by Luella Bartley as her inspiration. Inventor of the mini-skirt, she just made them shorter. Economical, ecological and fashionable. Let’s get naked and pretend this is the sixties. Copendium, Julian Cope. Faber, November. I was hoping the Sean Penn movie, This Must Be The Place would have more Julian Cope-isms and Spinal Taps. This will be a truly alternative history of contemporary music, no doubt. I understand the methodology used in the Copendium is through Julian’s vibes with the music’s energy. Trendwise, this article about NarcoLiterature is interesting: [http://www.englishpen.org/against-narcoliterature/]. NarcoCinema is unique to Mexico’s drug culture, low-budget movies demonstrating the lack of power the government or anyone has against the cartels [http://www.vice.com/the-vice-guide-to-film/mexican-narco-cinema-part-1-of-3]. The paperback of Narcopolis also recently appeared on Faber, about Mumbai’s dope culture. MIA. October. Collages – cooooool. So great to see a woman make it to my list…WHY WHY WHY are there not more women who defy the gender trap? We are subjected to behavioural controls through every media channel and consumption habit. Keep kicking against the pricks, ladies, and gents. Read Vagenda. We are in the third-wave of feminism, anti-Grazia-mag readers of the world, unite and take over. 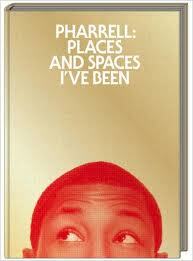 Pharrell. October. A nice man. Kishin Shinoyama. September. He likes naked people. Also out on Rizzoli this year: Dior (bought forward to keep that Raf buzz going, perchance?). Vreeland. Rykiel. Frye Boots. Vogue. Kate Moss. Antonio Lopez and Disco. And: Lydia Lunch Hedonist’s Cookbook (I love her – interviewed her years ago – le Tigre and the Riot Grrrls would be nowhere without her). Please comment if you have other suggestions for this decidedly BLLLLLLEEEEEAK LIST!!!! WHERE ARE THE NEW VOICES? MOVELLAS.COM? C’mon people, be brave in your reading matter. It makes your head matter – groan. Y’know, what was most depressing about the Book Fair – how hard it must be for all those marketing folk to break new writers. WHERE THE HELL ARE THE NEW GENERATION? Please comment generously…of course, my book will be out later this year, if we are lucky – please subscribe for updates. I can’t promise it to be life changing, it is only my first, but it does have heart and soul.